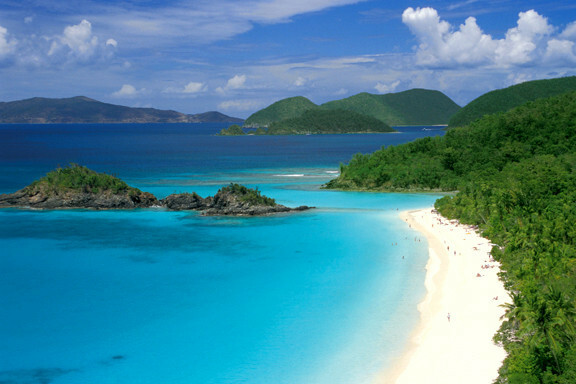 Some of the best beaches in the world are minutes away. 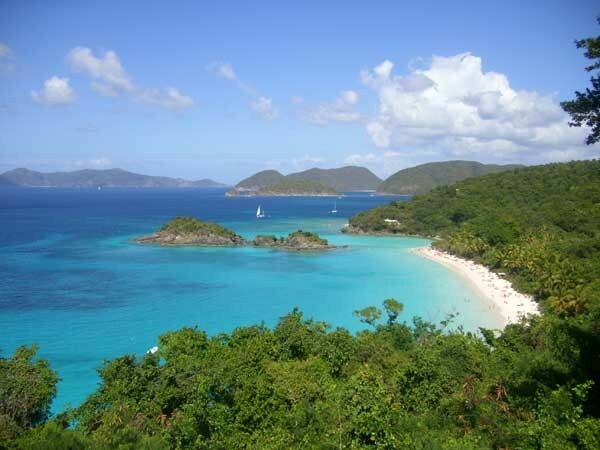 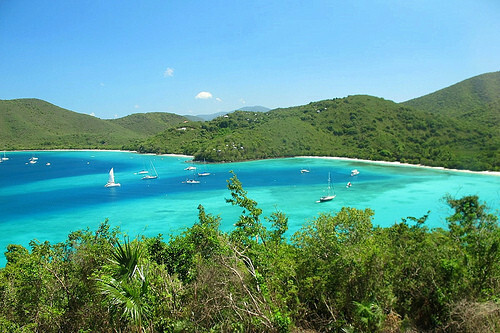 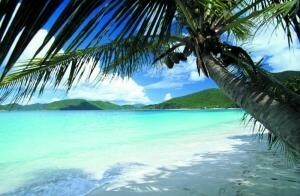 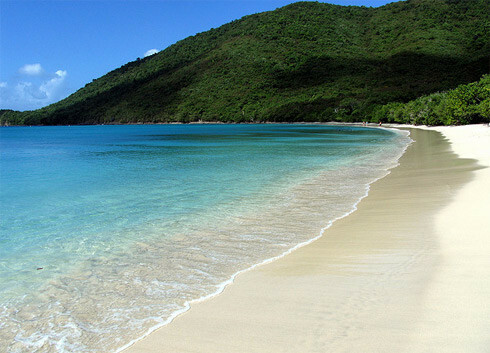 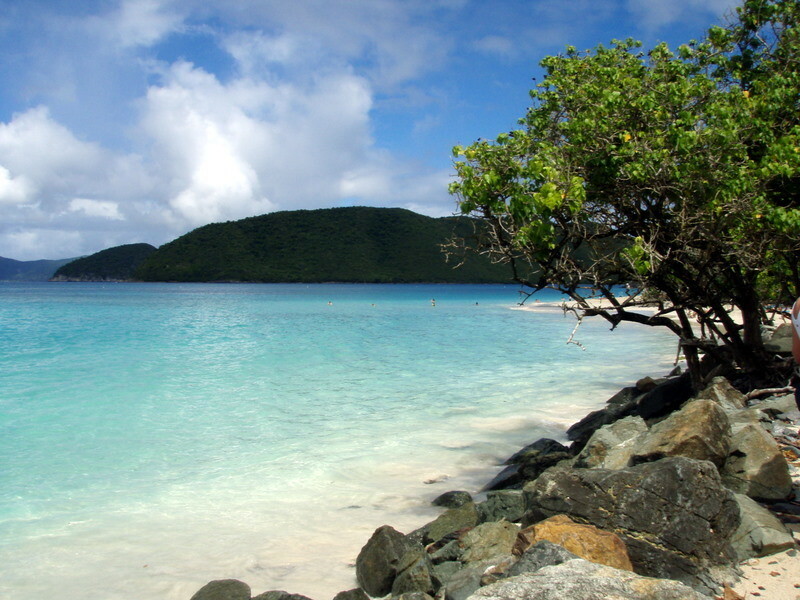 Explore, Relax and Fall in Love with St John! 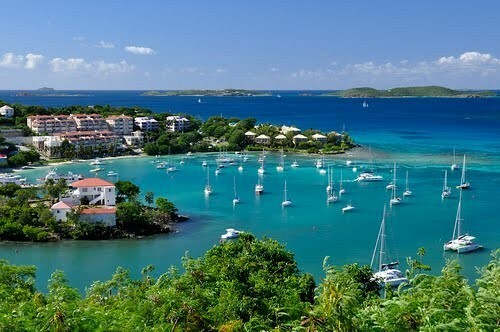 Cruz bay at beautiful Villa Venturoso!